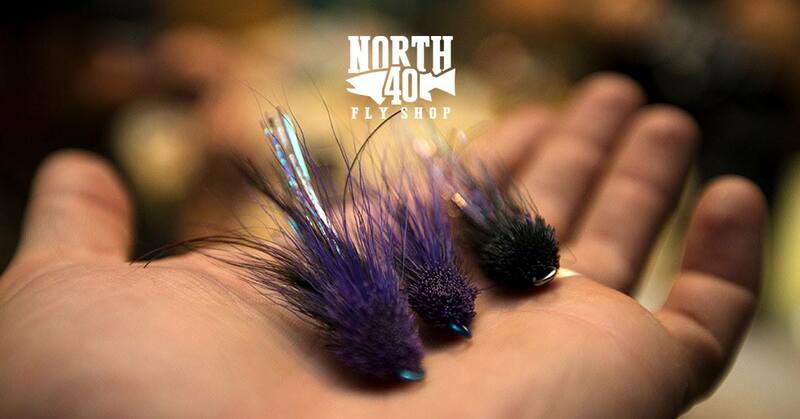 Join North 40 to learn how to tie a fly in time for outdoor adventures! The classes are free and open to anyone who would like to learn to tie flies. Supplies are included! Space is limited, so call 406-761-7441 to sign up.